Bucharest general mayor, Gabriela Firea, has announced today she sent a notification to the CSAT and to the Romanian Intelligence Service (SRI) over the issue of the chlorinated water in Bucharest, referred in Bucharest on Wednesday. 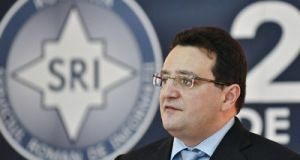 “I sent a letter to Romania’s President, Klaus Iohannis, the head of the Supreme Defence Council (CSAT) and to the general director of SRI, asking them to shed light on this controversial situation in Bucharest, for at present we have two analyses and two types of statements. The tests of the water operator that is under contract with the Capital City Hall, from 2000 to 2025 says the Public Healthcare Authority has not taken samples from all points. I resort to the superior bodies and competent people and who is wrong or who has misinformed the population must pay. 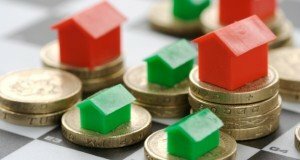 They risk criminal sanction if they misinform the city hall or the population”, Firea said. 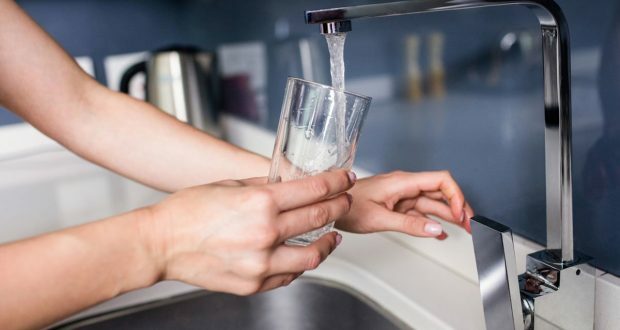 Bucharesters have been alerted on Wednesday on social media channels over some alleged warnings of Apa Nova, the water provider in Bucharest, that the tap water would contain high amounts of chlorine, unofficially advising citizens not to drink tap water or use it for cooking. Apa Nova has immediately issued an official press release, saying the people should not be alarmed, while advising residents to let the tap water run for a few moments before using it. 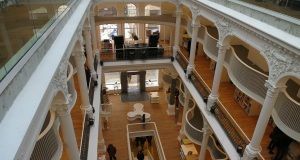 Apa Nova explained that they had to operate an additional water treatment in Bucharest, following the sudden melting ice. “However, even with these measures, no quality parameter of the drinking water has broken the legal limit“, the company says. Health minister Sorina Pintea announced on Thursday that, according to the samples taken today, the level of chlorine in the drinking water is within normal parameters. Yet, she called for caution until all tests are run.